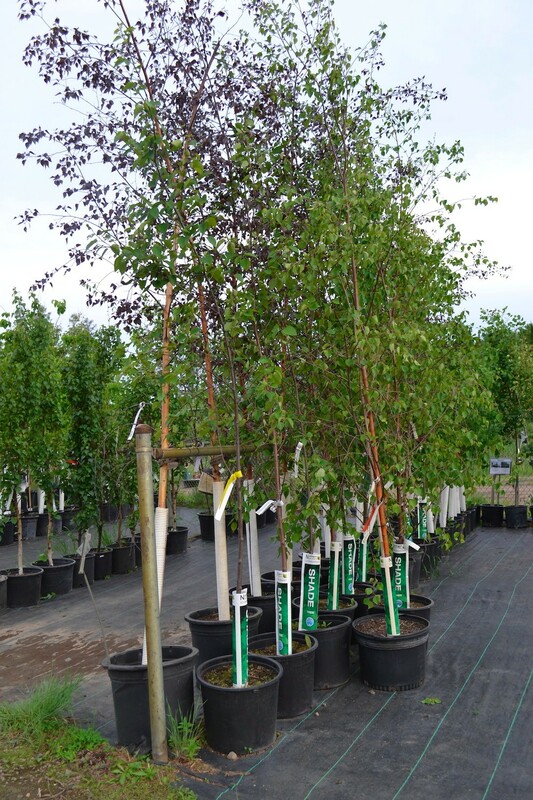 Trees and shrubs add structure, colour, and year-round interest to yards, gardens, and large landscapes. Just imagine the thousands of blooms on apple trees in spring, or the brilliant large white blooms on a hydrangea in late summer; and don’t forget the fiery reds, golds, and yellows of fall, and the cozy image of snow on frosty evergreens in winter! and many more trees to choose from! 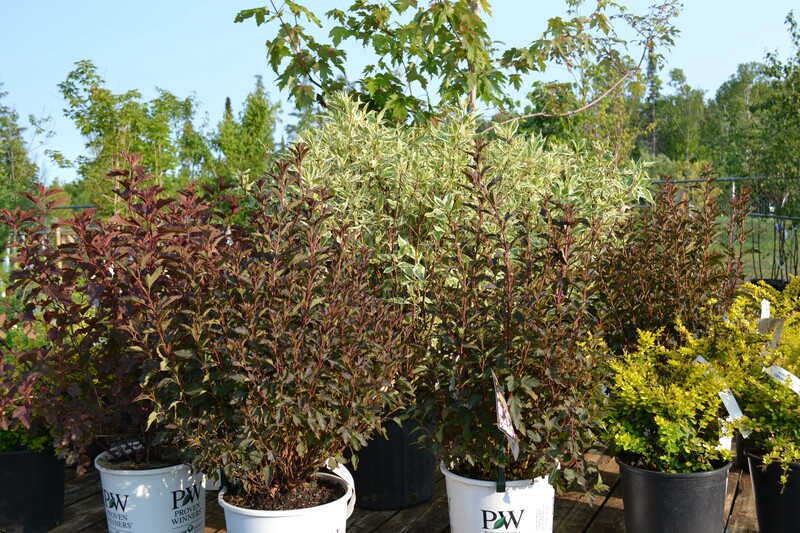 Quick Fact: Combining different coloured shrubs such as spirea and barberry creates interesting contrast in a garden. Paying close attention to colour combos when choosing your shrubs will help you to create an eye-catching landscape! 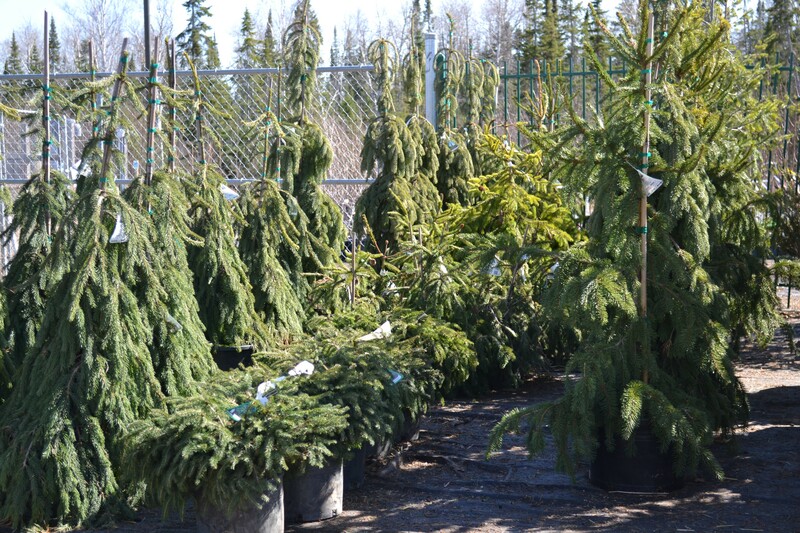 Whether your yard is large, or small, we carry a large selection of evergreens, ornamental trees and shrubs, flowering shrubs, and both small and large fruit trees and shrubs – all of which are hardy for our northern Thunder Bay climate. 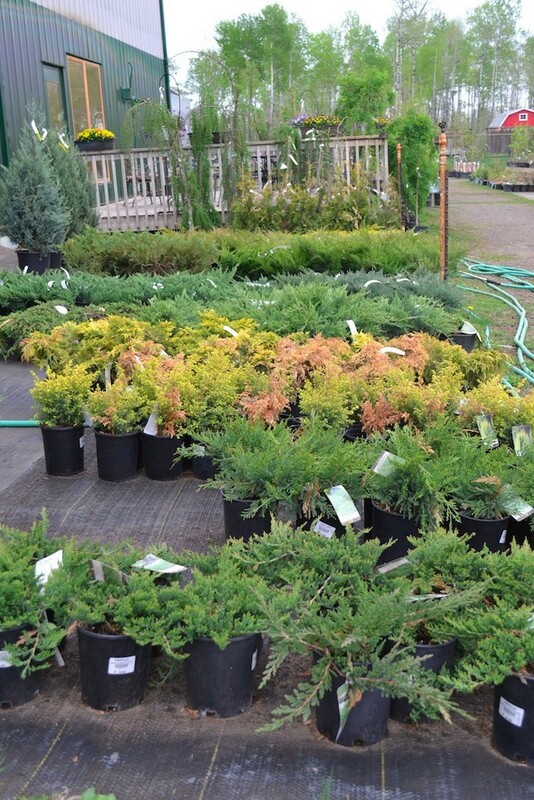 Vanderwees Garden Gallery is Thunder Bay’s Garden Centre for the whole family. Visit our gift shop, greenhouses and have lunch in Tulips Cafe while your kids enjoy our family fun centre! Check out our Events and Specials pages, or give us a call at (807) 767-3666 if you have questions or are looking for a specific item.